How can I alleviate it? 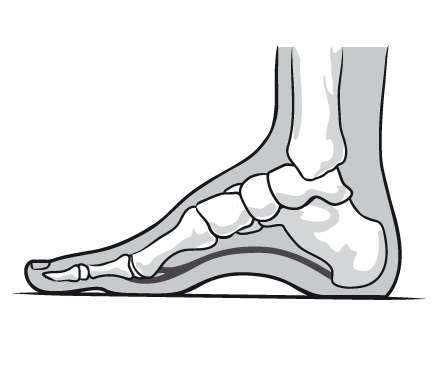 Some people with cavus foot may also experience foot drop, a weakness of the muscles in the foot and ankle that results in dragging the foot when taking a step. Foot drop may be a sign of an underlying neurologic condition. Cavus foot often represents an inherited structural abnormality (you are born with it and it is likely one of your parents may also have high arches) and although the appearance may not change, over time the symptoms of the high pressure often increase. In some cases it may be caused by a neurologic disorder or other medical condition such as cerebral palsy, spina bifida, muscular dystrophy, or stroke, in these cases the appearance may change over time. 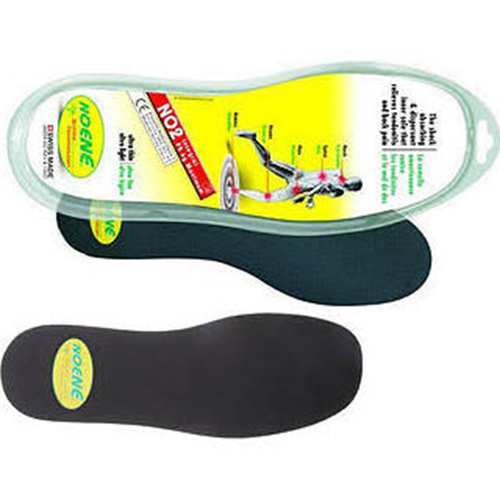 Custom made insoles that fit into the shoe can be beneficial to the foot and help to reduce the described symptoms, by providing stability and cushioning to the foot. 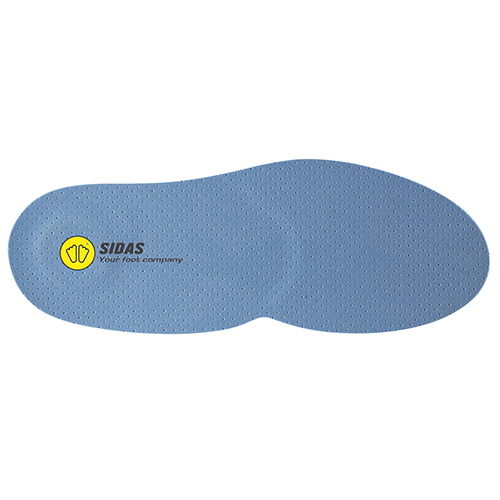 Footwear that accommodates the often high instep, but still provides a supportive fit, the correct width in the forefoot and a good quality sole unit can also help to provide comfort to the high arch foot.